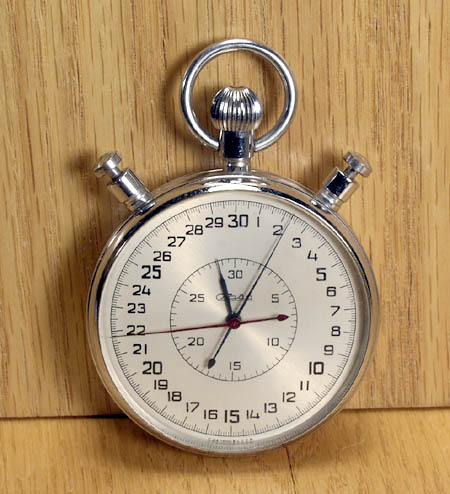 The Moskva-4 (MOCKBA-4 in Russian) ) is an uncommon Soviet-made Super-Ikonta C copy. 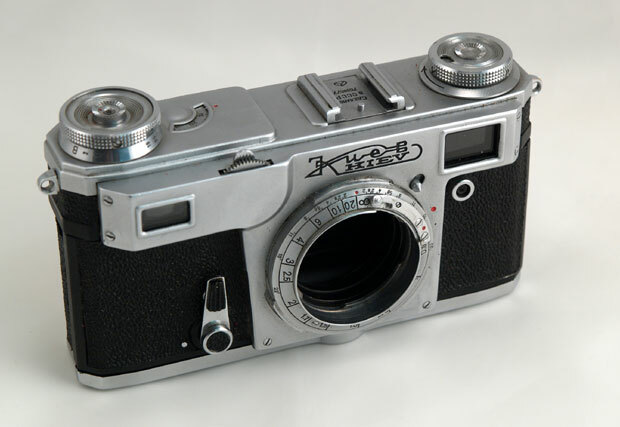 It features two major improvements compared to its predecessor, Moskva-2 - a dual format (6x9 and 6x6) and a new, synchronized shutter. To accommodate for the 6x6 frame size the Moskva-4 had a flip-up frame in the viewfinder and two red windows in the back door. 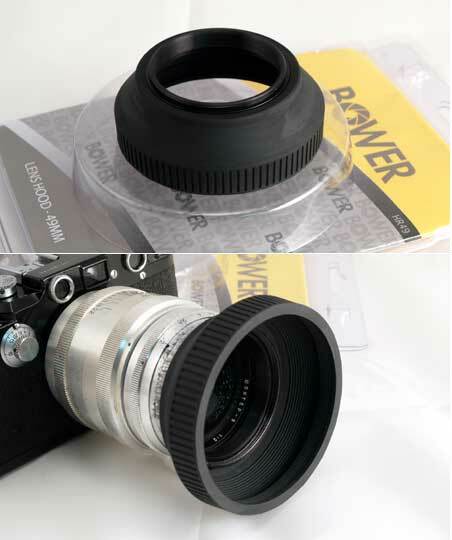 It also requires a special 6x6 format reducer (this mask is not included with this camera, it is hard to find but easy to make yourself). The Moskva-4 is much less common that Moskva-4 or Moskva-5, only 62,632 copies were made by KMZ during its short production in 1956-1958. 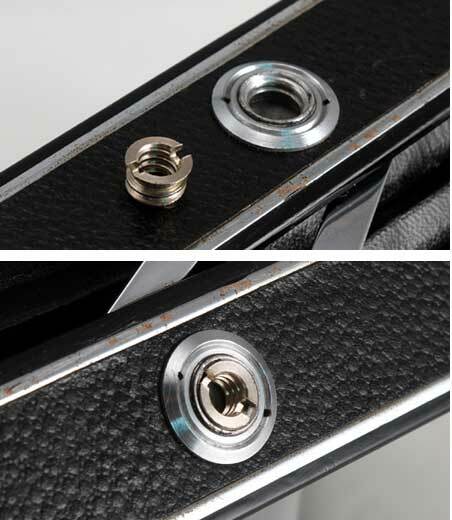 Shutter: Moment-23S (the S is for the flash Sync), the speeds are B, 1 - 1/250s. Lens: Industar-23, F=11 cm, 1:4.5 (settings from 4.5 to 32), coated. This Moskva-4 was made in 1956. The camera is in a good condition. The leather shows age, but complete with most of its texture preserved, the chrome is clean. There are paint scuffs and leather bumps on the back cover. 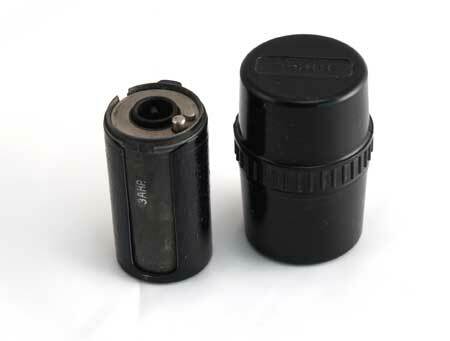 The lens, the rangefinder and the viewfinder are clean and sharp, the shutter is working well on all speeds, the double exposure prevention mechanism is also operational. 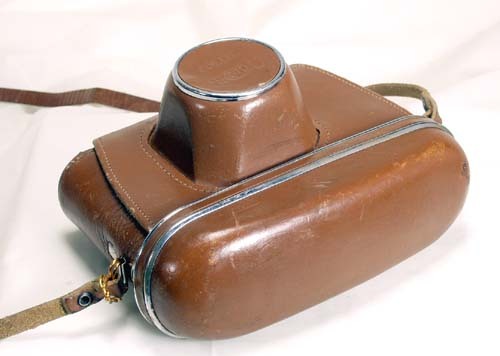 The camera comes with its original eveready case. This is a very capable user and a great collectible. 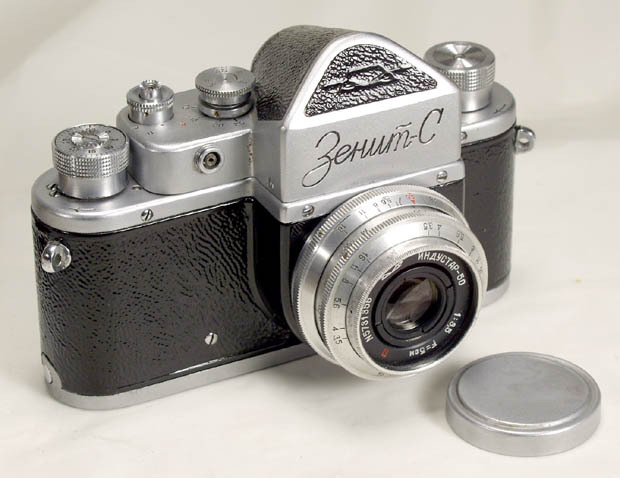 Back in the late 50's Moskva-4 was an expensive high class camera used mostly by professional photographers. 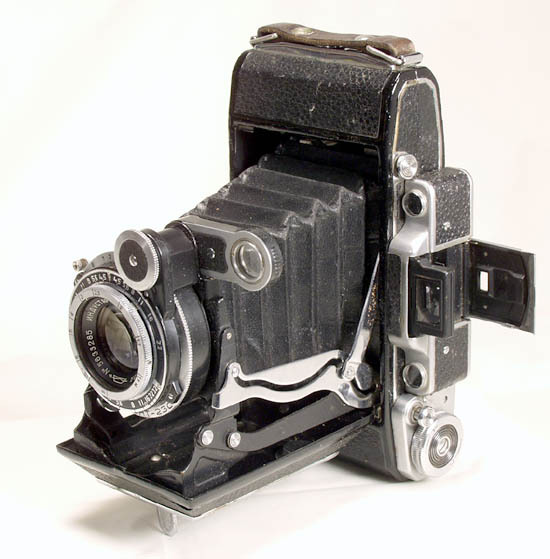 The Moskva-4 is a wonderful 6x9 medium format camera with a ..